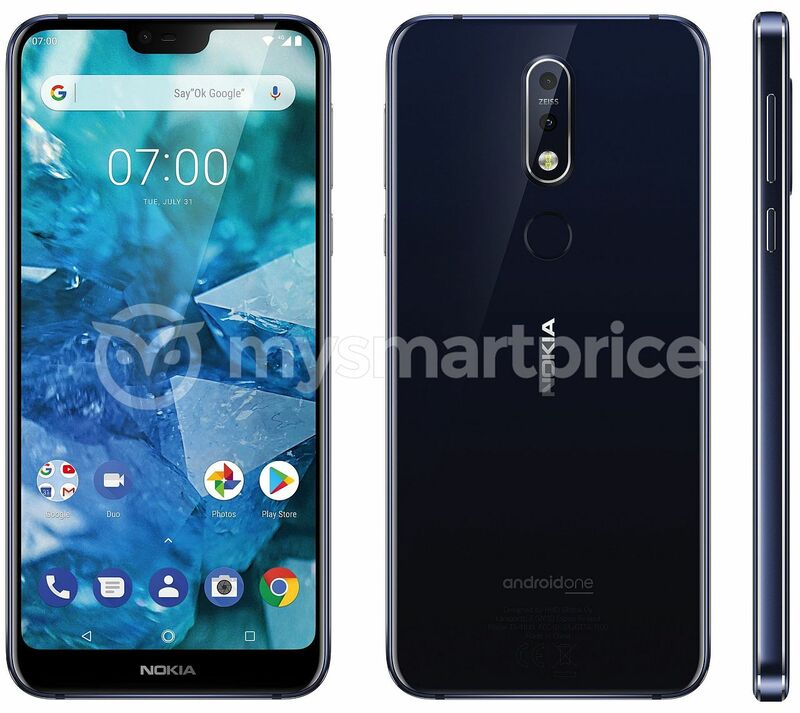 The last Nokia concept phones we covered were all about the Nokia 9 Penta Lens device, but this time we’re covering a more midrange affair. 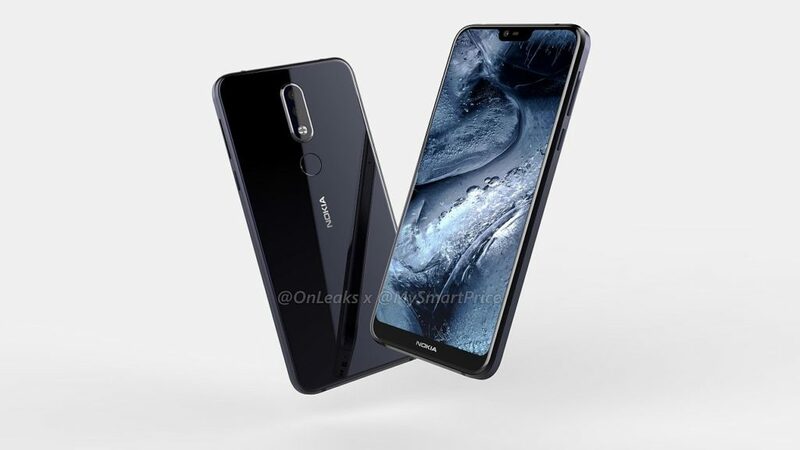 The Nokia 7.1 Plus aka the Nokia X7 is here and it came courtesy of @OnLeaks and also mysmartprice. They used factory CAD files to create a very realistic device. We also have a 360 degree video below, revealing the traits of the handset. 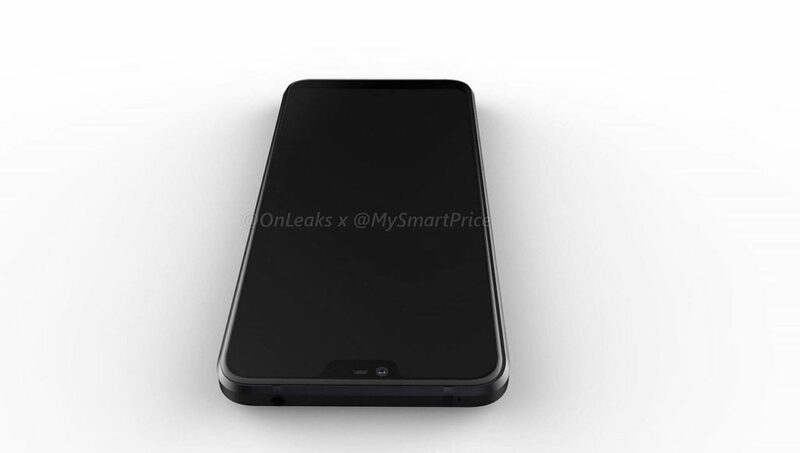 This is a midrange smartphone we’re talking about here, one that’s expected to launch in October, but one thing that’s not very clear about is whether or not it will have a notch. 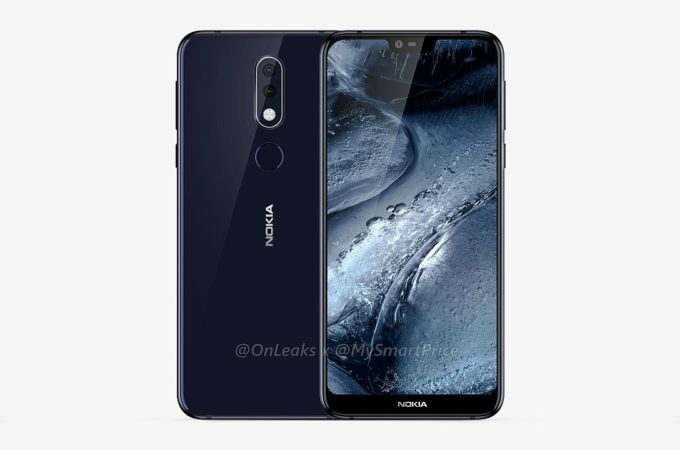 It clearly draws inspiration from and continues the legacy of the Nokia X5 and X6, but upgrades the specs closer to the Nokia 7 Plus level or even past it. 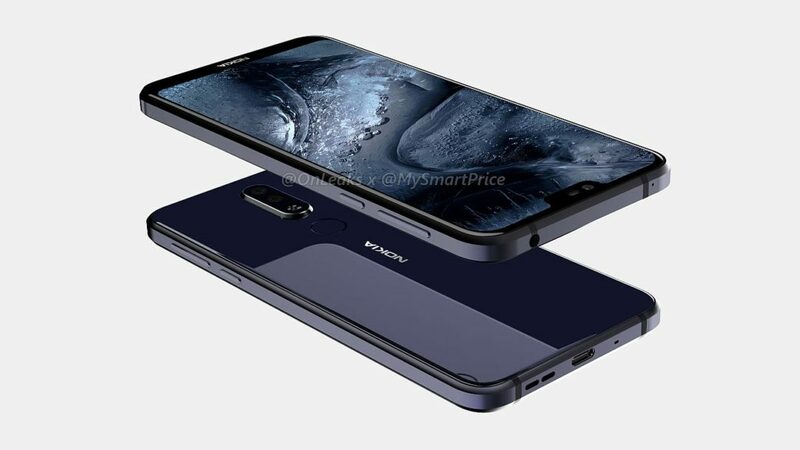 Nokia 7.1 Plus is the name applied for the device internationally, while in China it will be called the Nokia X7. 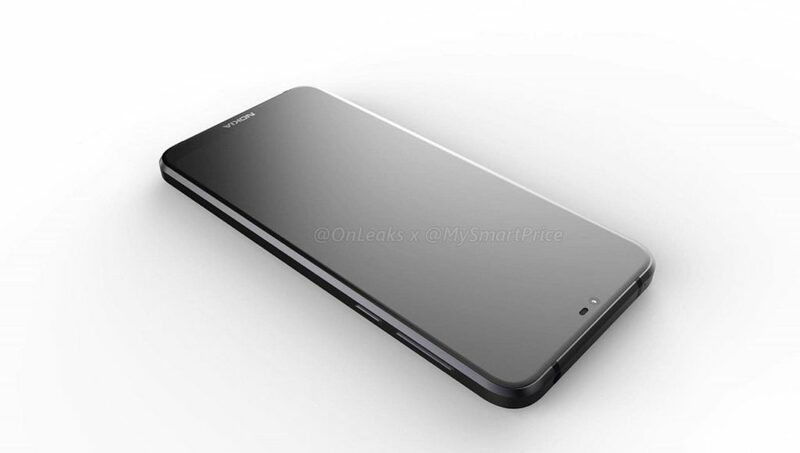 The device is going to have a pretty large chin and it’ll combine metal and glass into a premium build. 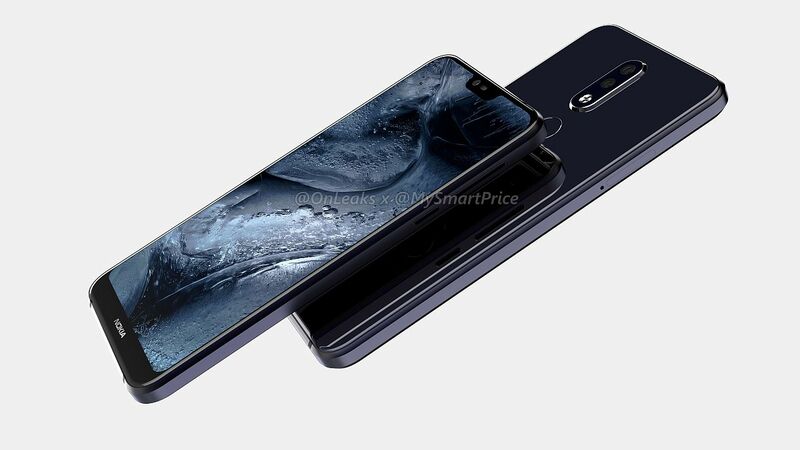 The source has its measurements: 149.8 x 71.2 x 8 mm and the diagonal should be between 5.7 inches and 5.8 inches, since we’re not very sure about the curved corners and all. 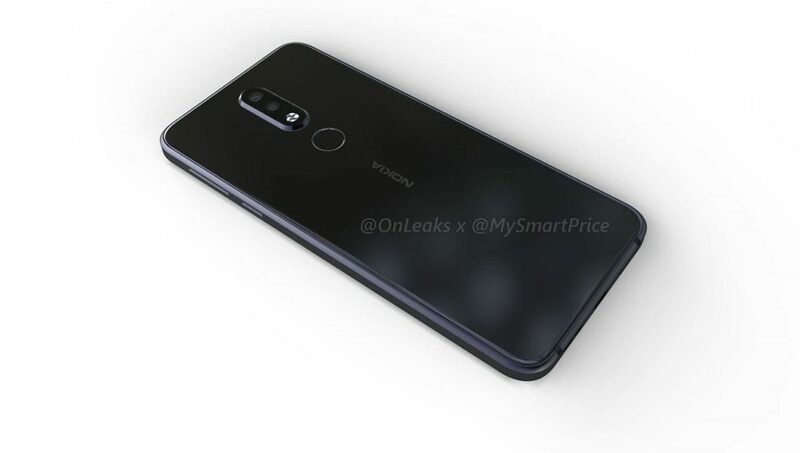 Obviously there’s a dual back camera here with Carl Zeiss optics. A metal frame is in the mix, as well as a glass back cover. This one is an Android One machine with clean and clear software, while the specs include a Qualcomm Snapdragon 710 CPU, up to 6 GB of RAM and up to 128 GB of storage. The price should be around $350. Considering what the likes of Vivo and Oppo are offering, I think that HMD should have put a 20+ MP front camera here for selfie maniacs.